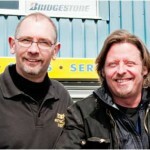 Fin Reynolds, owner of Fins Motorcyles was honoured when Charley Boorman officially opened his new showroom in Redhill. Fin admitted that he was an expert when it came to motorbikes but needed help to make the most of this fantastic opportunity. 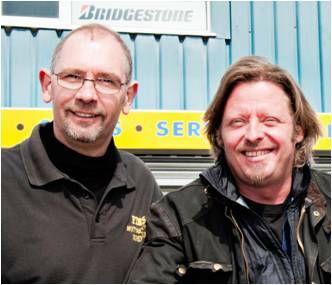 “Nicola gave me fresh marketing ideas and worked with me to deliver the campaign I had chosen. She provided me with copy support for my mail-out, followed up with the telemarketing and then went on to produce a perfect spreadsheet showing results from calls and future actions required. Nicola also updated contact details which left me with ‘live’ data to work on in the future. All this with a cheery disposition and positive manner! I will definitely use her services again”. Hilary Nunns, Can Do Courses. “Nicola recently assisted me with a targeted marketing campaign. I was not sure how to approach my prospective clients, either face to face or in a letter, and was scared to go ahead in case I got it all wrong. Nicola explained how to structure my communications, and suggested concrete ways of opening a conversation to grab their attention. Her approach was friendly and informal, and talking it through with her gave me the confidence to go for it. 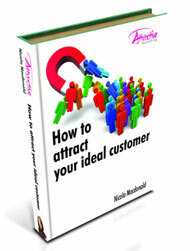 Nicola knows her stuff, and I would not hesitate to recommend her to anybody needing marketing assistance”. Mara Thorne, M Thorne Consulting.